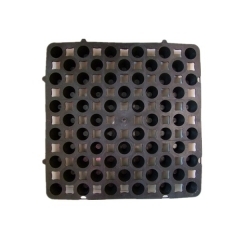 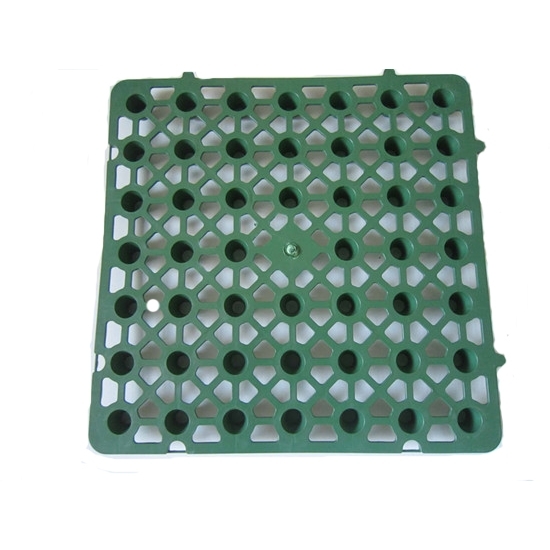 LEIYUAN Water Drainage Plate is manufactured by HDPE which can bear high pressure and no distortion for a long time. 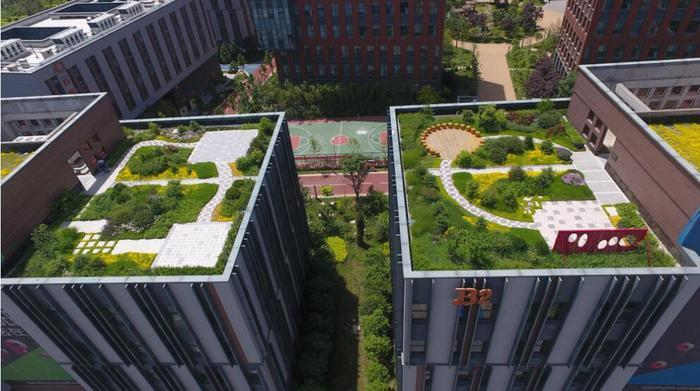 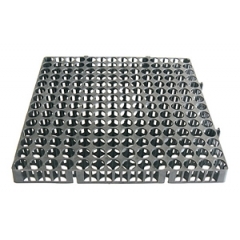 Drainage plate replaces the drainage layer pebbles treatment not only save time,effort and energy, saving investment, but also reduce the load of the building. 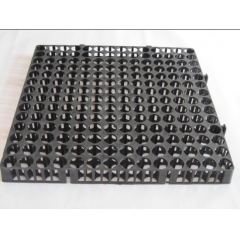 Drainage plate can bear heavy weight, high load of concrete board and unavoidable pressure outside in the construction such as concrete affusing, vehicle, worker trampling etc. 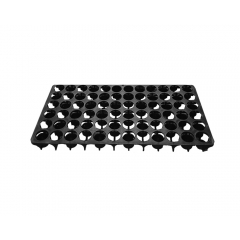 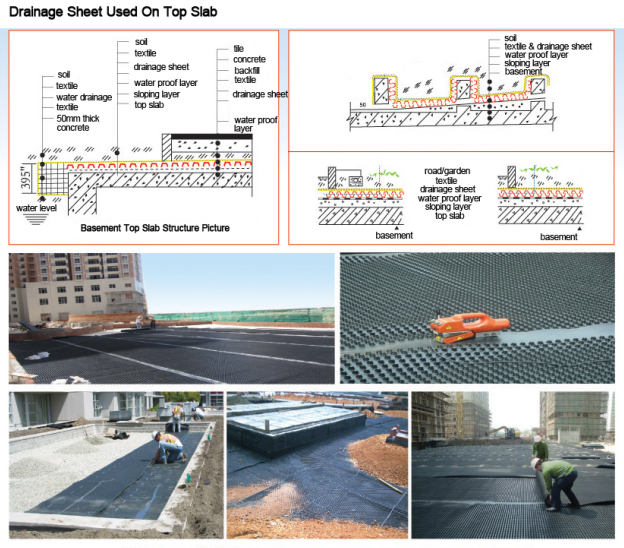 Water Drainage Plate is usually widely used on buildings and rooftop. 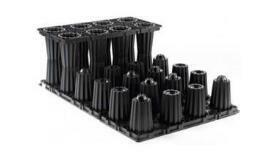 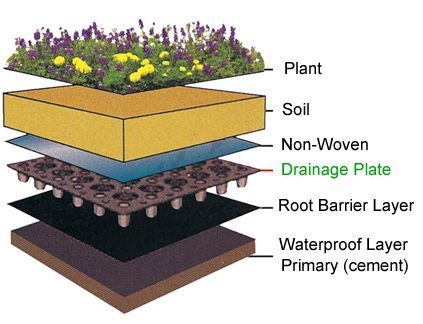 The main function of drainage cell is to act as a drainage layer to prevent excessive water from ponding. 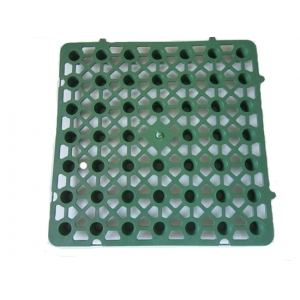 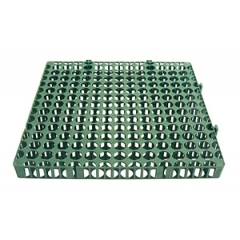 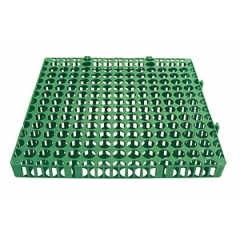 IT is usually used together with geotextiles, root barrier etc. 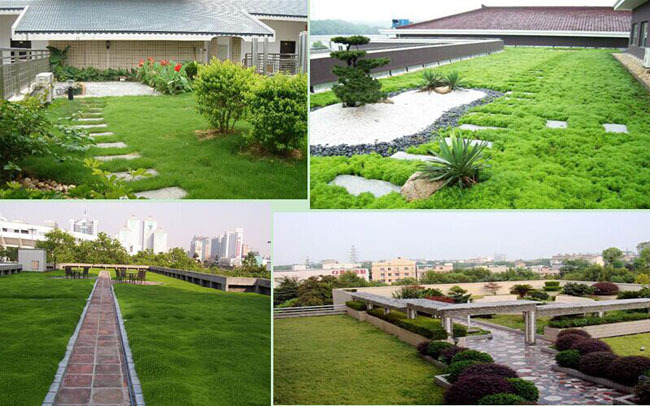 as a green roof system.